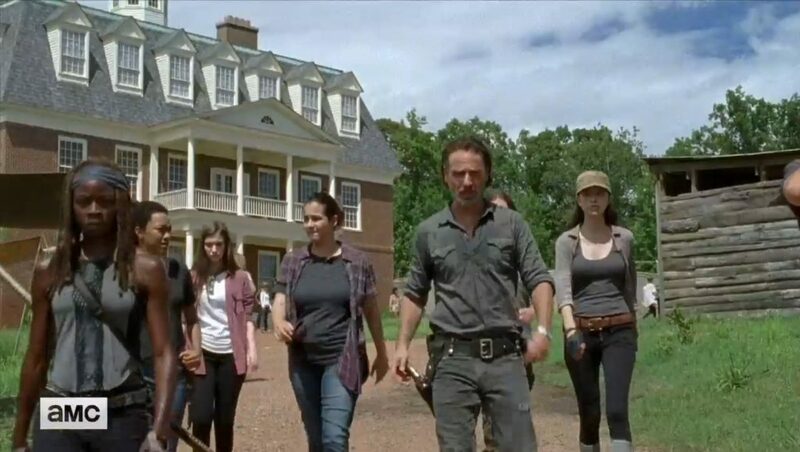 Last season The Walking Dead saw its overall ratings share trend downward. Around 17.3 million viewers tuned in to watch Negan make Wendy’s Chili out of Abraham’s head last October, but the midseason premiere in February drew 11.35 million — a clear decline. Is this cause for concern? Josh Sapan, CEO of AMC, doesn’t feel so. When you’re on a mountain this high, you can afford a little erosion if it happens. 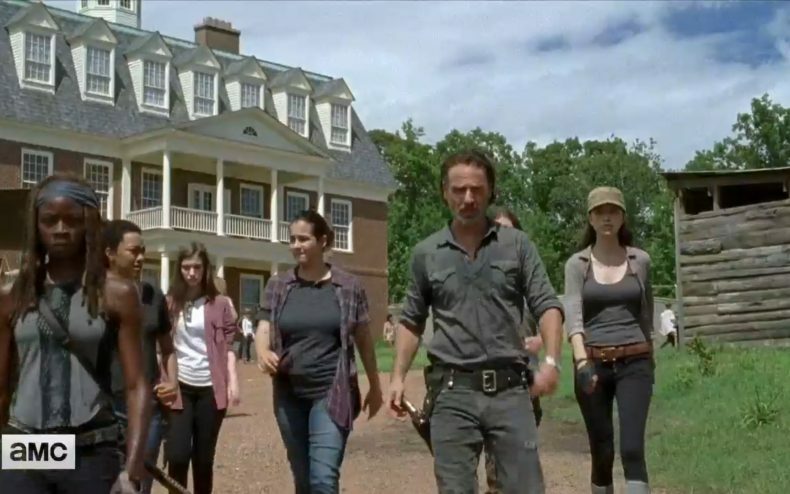 “It’s pretty alive and vital and there’s a long time that we’re going to be playing with The Walking Dead,” Sapan said at the MoffettNathanson Media & Communications Summit in New York City. He pointed out that even with the decline, The Walking Dead remained the #1 top-rated scripted show on television in the 2016-2017 season, with The Big Bang Theory coming in second. Neither of those shows, though, are getting any younger, and it’s a rarity for any hit TV series to command the same audience in Season 8 that it did in Season 3. The eighth season of The Walking Dead begins this October; the fill-in series known as Fear The Walking Dead begins its third-season run in June.